For travel to New Zealand, Fiji or Cook Islands a passport is required; however a Visa is not required for short tourist stays. If traveling to New Zealand, the Department of Immigration (New Zealand) requires your passport to be valid for 3 months beyond your travel return date. A New Zealand Visa is not required. For Fiji, the Department of Immigration (Fiji) requires that you have 6 months validity on your passport beyond your travel dates. For the Cook Islands, the Immigration Cook Islands requires that you have 6 months validity on your passport beyond your travel dates. For trips to Australia a Tourist Visa or Electronic Travel Authority (ETA) is required for entry. We process your Visa (ETA) for you when you book your trip with us. 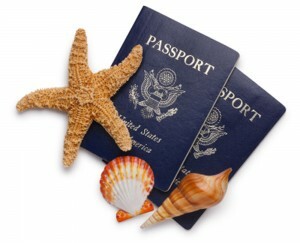 You are responsible for obtaining a legal passport for your travel. If you have questions, don’t hesitate to contact us.